Winteriors is a locally owned interior design firm that offers design and decorating services and consultation to the local Dayton community as well as to many clients around the country. Whether your decorating project is large or small, commercial or residential, the staff at Winteriors will deliver unparalleled and distinctive designs to suit your style and vision. 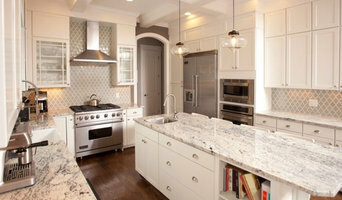 Winteriors offers both hourly consultation and space design services to clients. Winnie’s design style is classic, elegant, and lively with an affinity for organic materials and beautiful texture. In addition, we run an interior design shop, located in a beautiful historic building in Northwest Kettering. The shop is filled with a unique collection of furniture, artwork, lighting, and home accessories to suit any client’s vision or project. Call for an appointment or just stop by and let her help you with your latest design or decoration project! Come check out our exciting showroom, which is filled with unique furniture, art, and accessories. Call us at (937) 298-8133 for an appointment or click the "Contact Me" button to send us a message. Let us help you with your latest design or decoration project! A good home design professional will hone your style down to its very essence and be able to choose a functional layout that feels natural to you. Interior design companies can be involved as much or as little as the client desires. Many clients who hire an interior decorator in Riverside, OH — particularly those who are remodeling — have a good sense of how the room should look and what products they should use. Often clients will insist that interior decorators use the products already present in the house. Other times a designer will need to start from scratch — especially if this is a newly purchased or just-built home. An interior design company will need to figure out exactly what the client needs, which includes organizing rooms, picking flooring and wall colors, and finding furniture to complement it all. 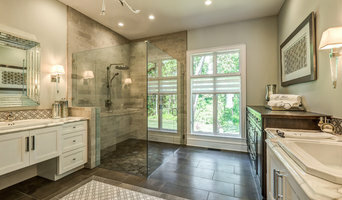 Sometimes that means he or she will have to recruit help from other Riverside, OH home professionals to help create the perfect look for your renovation. Here are some related professionals and vendors to complement the work of interior designers & decorators: Architects & Building Designers, General Contractors, Home Builders, Design-Build Firms, Photographers. Do your research before meeting with an interior designer or home decorator in Riverside, OH. Ask yourself what you want your space to become and what it will be used for. Figure out the extent of what you need help with, what your must-haves are and what your budget is. Interior design services can add up fast, so be up front with a potential design firm or individual from the beginning. Also, pick an interior decorator that fits your style. Browse through the portfolios of different Riverside interior design firms and decide if you would live in those houses. Just because you like something doesn’t mean you could live in it. There's a big difference! Find an interior designer or home decorator in Riverside, OH on Houzz. 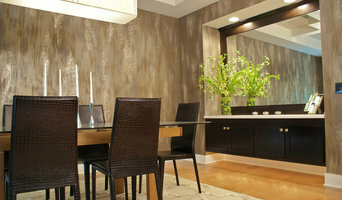 Narrow your search in the Professionals section to find Riverside interior designers near you. 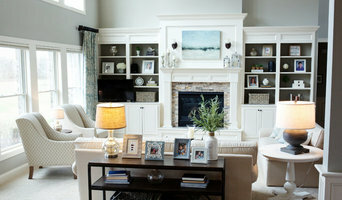 You can also look through Riverside, OH photos to find a room you like, then contact the design firm who designed it.